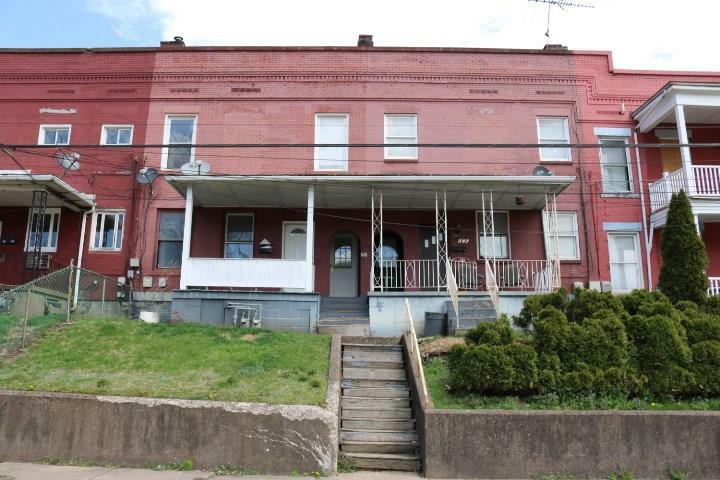 2 story brick rowhouse set up as an up/down duplex with separate entrances. Each unit is a 1 bedroom, 1 full bath. Rear brick patio. Extra built-in storage in the kitchens. Some updates to the baths. 2 separate furnaces. Hello, I'm interested in 628-628 A Middle Avenue.